ROSENBERG, TX (KTRK) -- Mandatory evacuation orders for Rosenberg residents will be lifted Wednesday, the city announced. The city says all roads have now been re-opened and residents are able to return to their homes, if they haven't already. 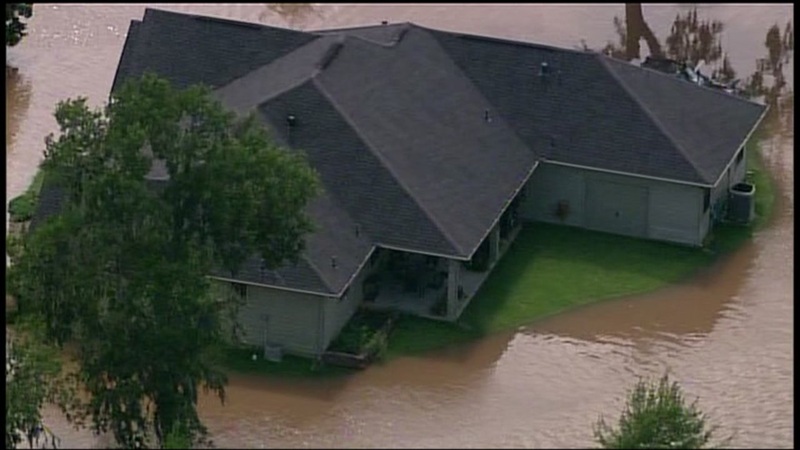 Record-high water levels from the Brazos River caused damage to around 70 properties in Rosenberg. For residents who need assistance, Red Cross will be available at 2610 B.F. Terry Boulevard from 12pm until 7pm on Wednesday and from 9am to 6pm Thursday. Anyone with questions or concerns should contact Rosenberg's Citizen Relations at (832) 595-3301. If you're interested in volunteering, visit www.fbcoem.org for more information. Residents in several areas are under evacuation orders after days of severe weather.